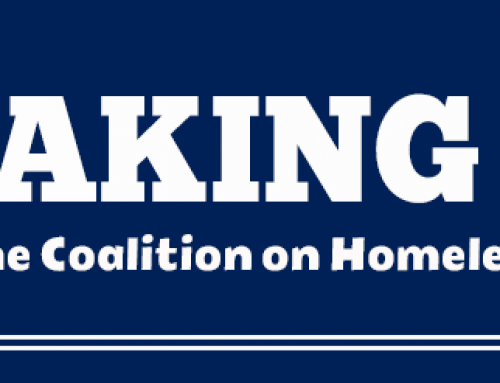 Bill Faith, executive director of the Coalition on Homelessness and Housing in Ohio, issued the following statement in response to President Trump’s proposed 18.3 percent cut to the U.S. Department of Housing and Urban Development. 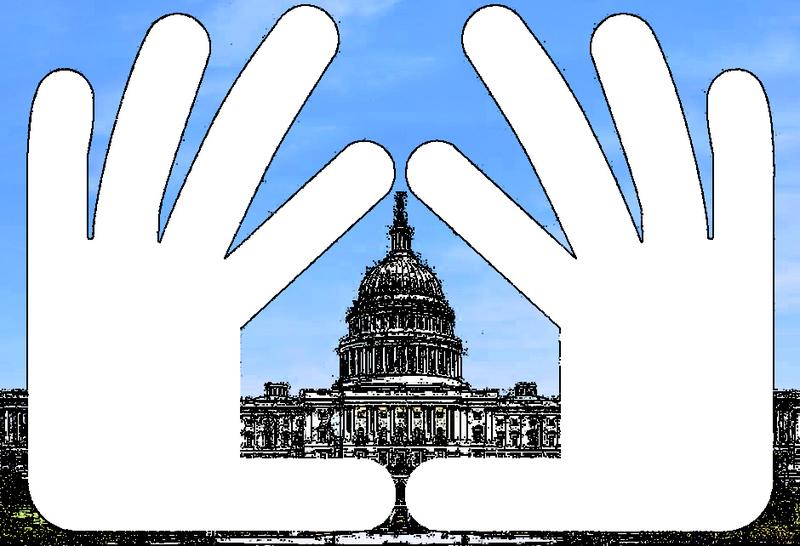 President Trump’s Fiscal Year 2019 budget would cut HUD by $8.8 billion, or 18.3 percent, according to an analysis by the National Low Income Housing Coalition. 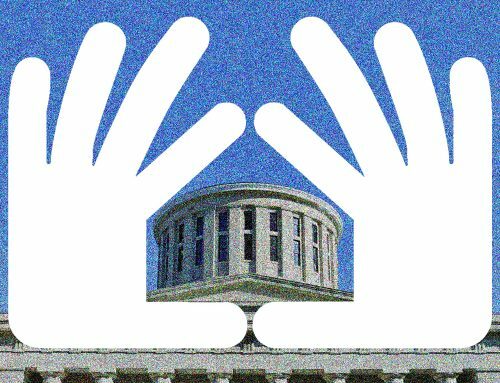 Under this proposal, Ohio would lose an estimated 8,411 Housing Choice vouchers which keep low-income working families, seniors, and people with disabilities stably housed. The budget would also raise rents and impose work requirements on people with rental assistance. 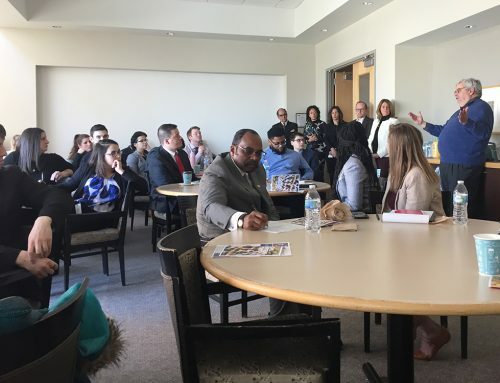 The federal budget also scraps Veterans Assistance Supportive Housing (VASH) vouchers, a joint program between HUD and the U.S. Department of Veterans Services that has helped reduce veteran homelessness in Ohio by over 30 percent over the past five years. The president’s proposed cuts are especially outrageous given the fact that Congress just recently lifted austere spending caps that provide an additional $131 billion for domestic non-defense programs, like HUD. 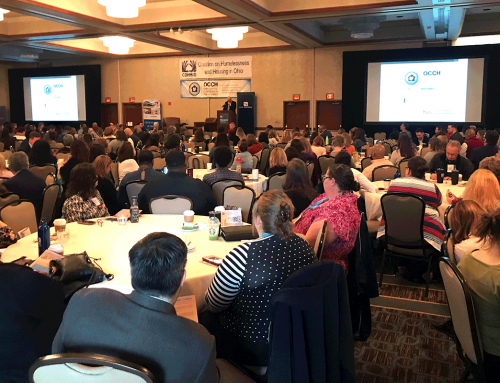 That’s why COHHIO has launched the Ohio Homes, Ohio Voices campaign to generate support for increasing federal investment in homeless and housing programs – not cutting it. 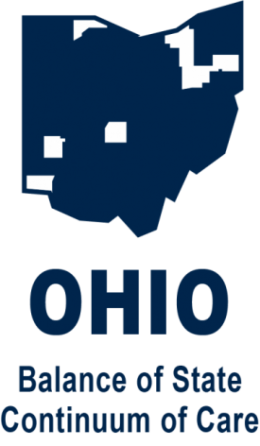 Eliminates the National Housing Trust Fund, which provided $5.5 million to Ohio in 2017. The proposed cuts come at a time when housing costs are rising much faster than Ohioans’ income. A recent report shows that tenants need to earn at least $15 an hour to afford a basic two-bedroom apartment. 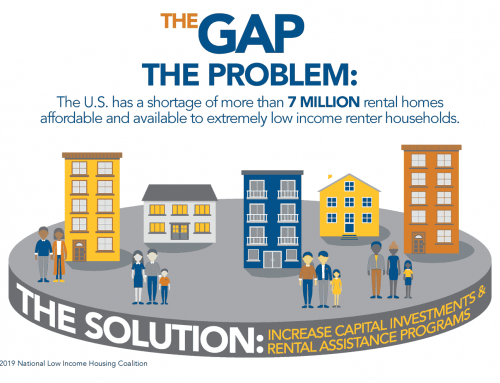 However, the average renter in Ohio earns only $12.87.